RestoraCore provides restoration services for people and businesses who have experienced fires or flooding. These disasters are almost always unexpected, and when they happen quickly, you don’t always have the time to collect your valuables and important documents. However, you will need them in order to rebuild your life after the disaster. Keeping these items safe at all times will ensure that the key building blocks of your life are protected no matter what comes their way. Just how do you keep your most valuable items safe come fire or flood? In today’s blog, we want to discuss just how you can do that. Read on to learn more! When you have to leave your home or business in a rush, you probably won’t have the time to grab important items. At the end of the day, your life is more important than any of them. However, that doesn’t mean you can’t keep them safe so you can come back for them once the danger is past. Just what are “important documents”? Legal and financial documents: This category includes credit cards, insurance policies, tax statements, vehicle loans, utility bills, and your mortgage agreement. Household identification: These documents include certificates of birth, marriage, or divorce, passports, pet ownership papers, Social Security cards, and other forms of ID. Medical documents: Depending on your situation, this category may include prescriptions, health insurance, doctor contact information, or disabilities documentation. 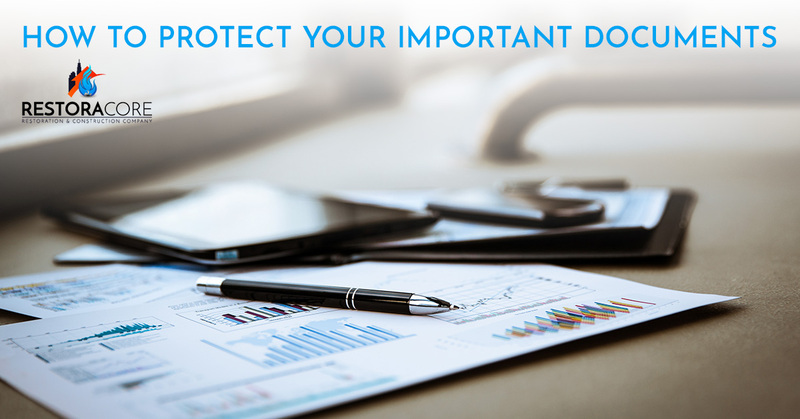 Where should you keep these important documents? If you do have the ability to grab your documents before hustling out the door, you’ll want to be able to gather them all at once. They should all be on the same floor, in the same room, and hopefully in the same container. As you can imagine, a big filing cabinet or other container isn’t a great idea for those core pieces of information. Choose a safe or small filing cabinet that is both waterproof and fireproof so that if you can’t get to it, everything in it will survive. A backup solution can make all the difference. If your originals get lost, destroyed, or damaged, you’ll be glad to have copies. Keep the copies in a different place from the originals, or all that work is beside the point. When you create the electronic copies, store them on a CD, online cloud service, or a portable storage device. This is the only place where the files won’t be affected by fire or floods, but you’ll need to ensure your storage device is secure or your password is sufficiently long. We all hope that disasters won’t happen to us, but being prepared is the best solution to all of them. We hope that you know how to protect the building blocks of your life now. If a disaster does come your way, we are your world-class solution in San Diego. 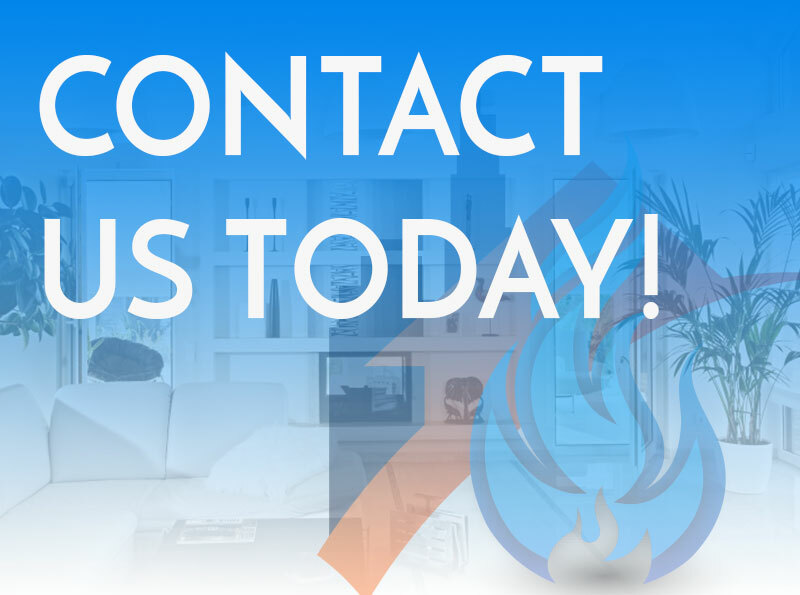 We provide fire restoration and flood renewal services that can help you rebuild your life better than before. The world doesn’t have to end when a disaster comes your way. Instead, we can get things back on track quickly and with excellence. Contact us today to get started!